Calgary Gem and Mineral Show will have the door prize draws every two hours during its time in November. It will be the native gold only, sorry for this poor assortment. It is going to be 10 draws in total starting Friday evening. 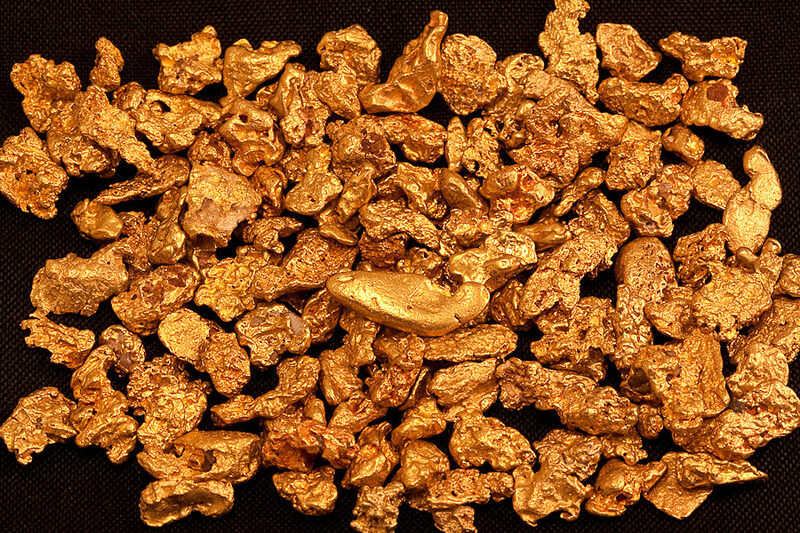 Here is the picture of Australian gold nuggets, from which five beauties will be selected to participate in the draws. All these nuggets come with certificate of authenticity. Another five native gold prizes will be selected from the collection of lode gold from small Arizona gold mine called Morgan mine. The picture is coming.